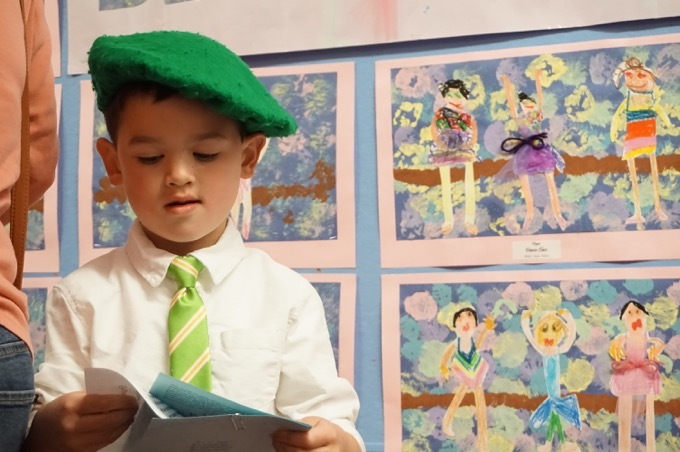 My journey along the many sites of the Connecticut Freedom Trail has brought me to many interesting – and some not-so interesting – places around the state. This stop lies squarely in the former; James Mars was one cool guy. It was nice to see the brown Freedom Trail sign pointing the way to Center Cemetery where his grave lies. It was even nicer to find a handsome sign at his gravesite and the topper to it all was that his pops’ grave was right next to his. Dad’s name? Jupiter Mars. I told you these was cool. 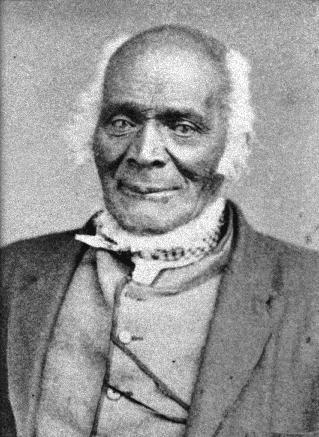 James Mars (1790-1880) was a Connecticut slave who, with his family, refused to follow his master, a minister named Thompson, to Virginia, where he would have been denied the emancipation guaranteed him at age twenty-five under Connecticut law. With the help of the white citizens of Norfolk, Connecticut, Mars successfully evaded his master’s attempts to kidnap and smuggle him across state lines. In hislater life, he enjoyed a prominent place in New England’s African American community. During the 1830s, Mars worked in a dry goods store in Hartford, Connecticut, and served as a deacon in the Talcott Street Congregational Church (CTMQ visit here – it’s #7). He also played an important part in the African American enfranchisement and temperance movements. Mars was a principal in the 1837 landmark case Jackson v. Bulloch, in which the Connecticut Supreme Court granted slave Nancy Jackson her freedom after two years of residency in the state with her Georgia master, James Bulloch. Around 1845, Mars moved his wife and eight children to Pittsfield, Massachusetts, where he stayed for twenty years before returning to Norfolk and publishing Life of James Mars (1864). Life went through at least six editions, and the 1868 edition provides a more detailed summary of his later life. Mars’ path to freedom involved escaping from Canaan to Norfolk, being sold to another farmer there and then finally becoming free through arbitration. 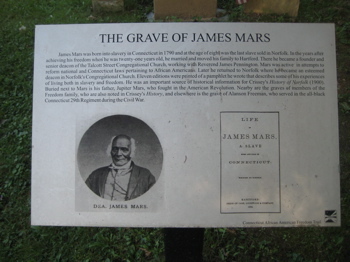 Mars helped organize meetings to promote freedom for slaves and to improve conditions for free African Americans. In 1842 he petitioned the Connecticut General Assembly in an effort to gain the right to vote, which was denied African Americans in the state’s constitution. Mars lived his later years in Norfolk and supplied information on the history of that town which appeared in the 1900 publication History Of Norfolk, written 20 years after his death. 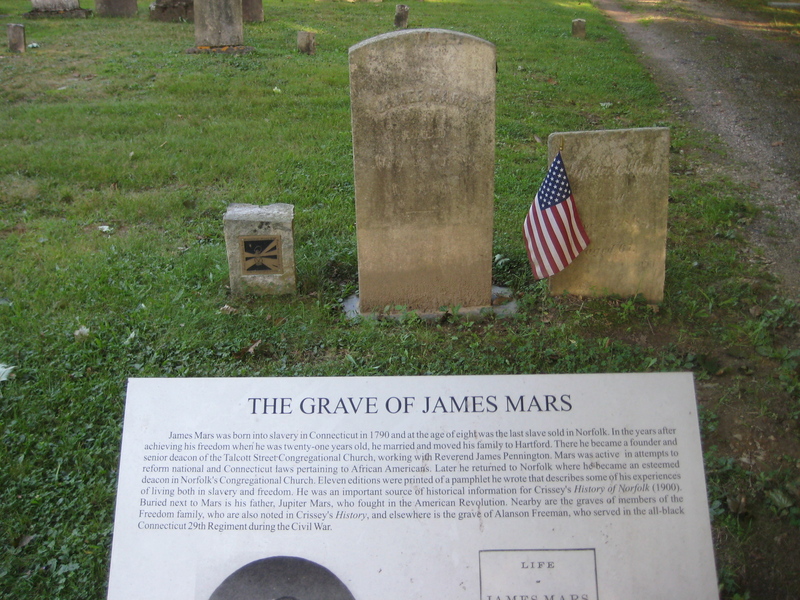 As I said, Mars is buried alongside his father, Jupiter Mars, who served in the American Revolution. 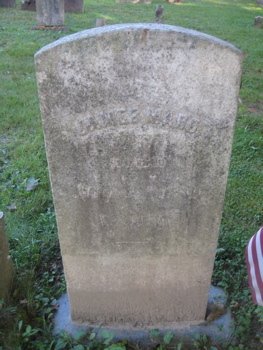 Nearby are graves of the Freedom family, who are also mentioned in the above town history. These stones are located to the rear and left of the first entrance into the cemetery. 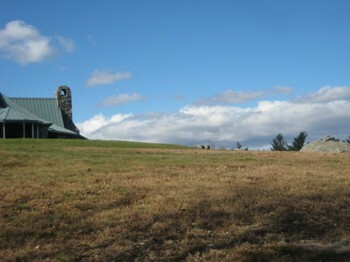 To the right of this entrance, and near the wall next to Old Colony Road, is the grave of Alanson Freeman, who served in the all-black Connecticut Twenty-Ninth Regiment of the Civil War. I didn’t see that last grave, but I did run into some dude who was out foraging for mushrooms. He was a complete character who was very excited that I cared about James Mars. I told him about my amateur interest in foraging and he warned me off mushrooms for a while, citing the danger inherent in eating unknown fungi. 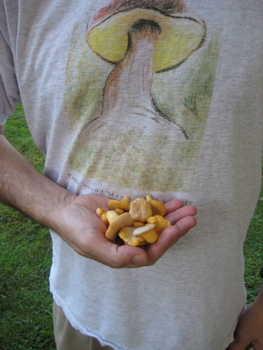 The picture here is of his collection of chanterelles he’d just picked in a nearby cemetery. I talked to him for a while but he had to go find some more mushrooms over yonder and I hit the road for home.